Talent Networks is a specialized consulting firm focused on the people side of the enterprise. 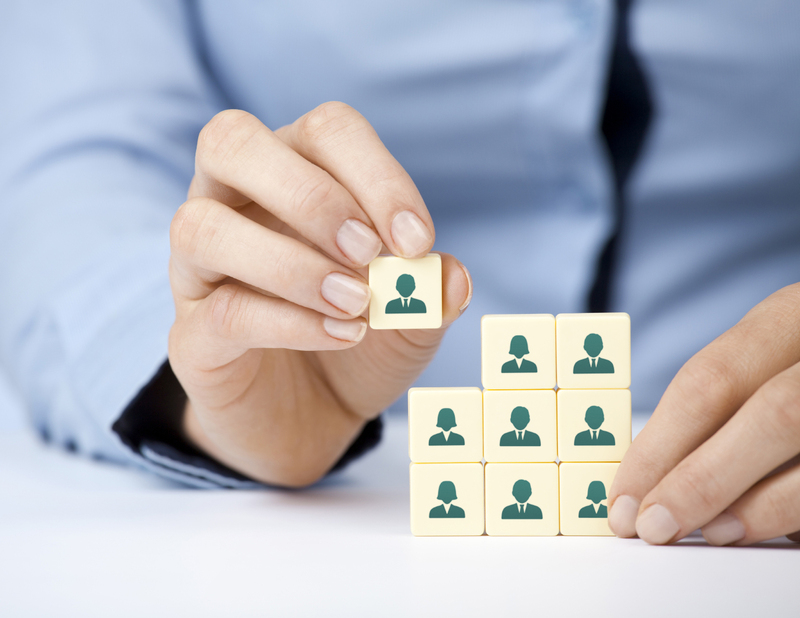 We help management make the big decisions related to human resource strategy and operations. We are a young, vibrant organization, incorporated based on the principle that consultants must measure their success in terms of their clients success and remain as passionate about their clients results as they are. Having managed large HR functions across Indian and international corporate houses, our lead consultants have deep and varied functional expertise. Together, as a team we are relentless in the pursuit of our goal – providing comprehensive, insightful HR solutions to our clients. We shall work in a manner that our Shareholders, Clients and Employees have complete faith and trust in us. We will be grateful to our past. ‘To be better at it’, continuous learning and up skilling our capabilities is our mantra. All of us are empowered to make decisions with complete ownership in the best interest of the Organization fostering a strong sense of entrepreneurial spirit. While we celebrate and encourage individual successes, we believe in winning together as a team. Consistently innovating our products and services with best quality and speed are critical to the collective success of our stakeholders.